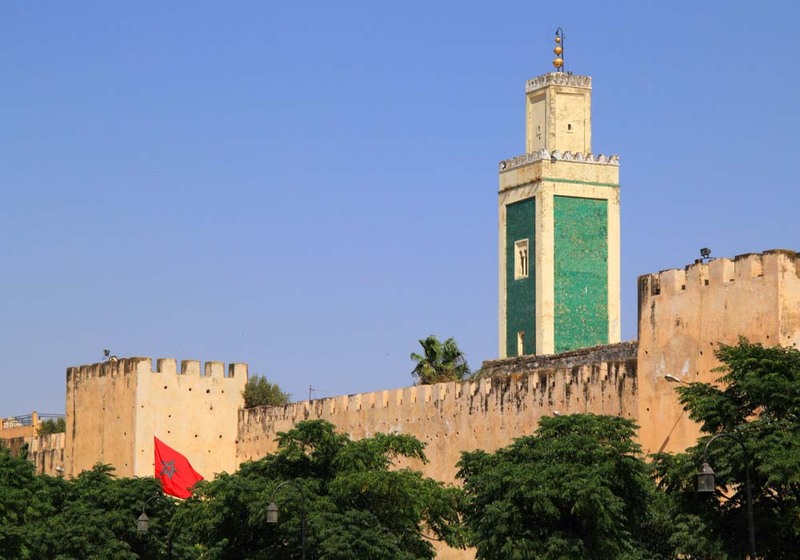 Of Morocco’s four Imperial Cities, Meknes is possibly the least well-known – not as large as Rabat, as fashionable as Marrakech, or as famous as Fez – and you might say that this is to its advantage as you’ll find this historic place quieter and more laid back than its sister cities. 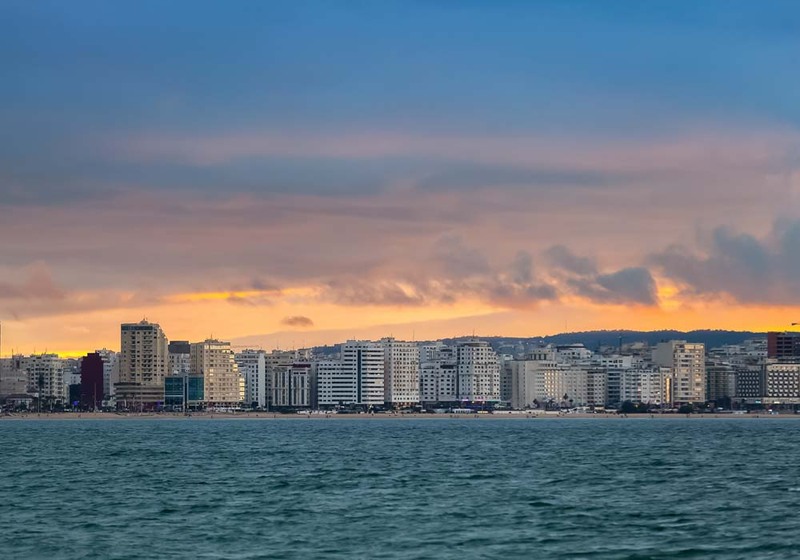 It’s an enchanting place to visit, with winding narrow streets, a classic medina and grand buildings that hail back to its time as the capital of Morocco. 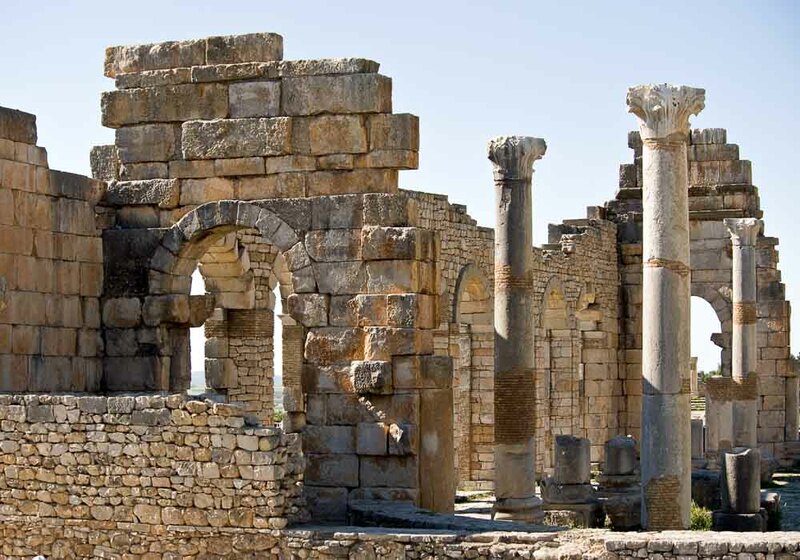 Nearby are the Roman ruins of Volubilis and the tomb of Moulay Idriss – two of the most important historical sites in the kingdom. But Meknes is also a modern, lively city with a vibrant nightlife, plenty of bars and a welcoming attitude towards visitors. 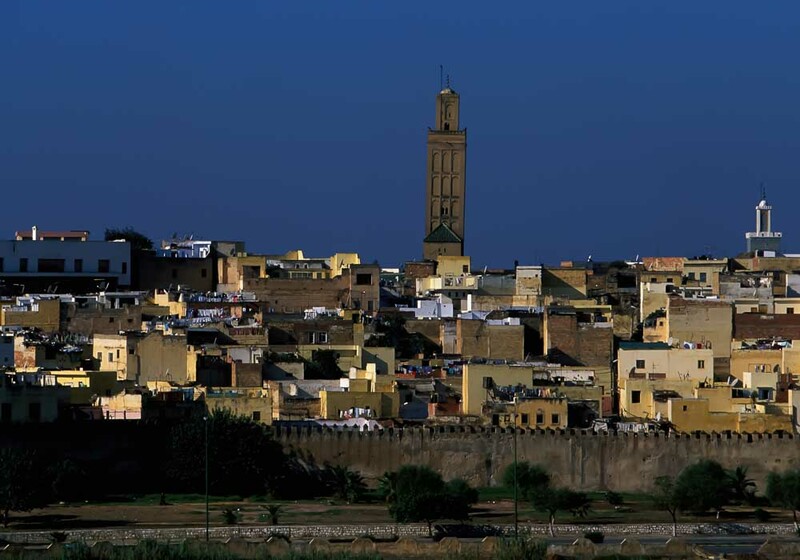 Meknes is an Moroccan gem that is a more popular destination with Moroccans than people from overseas. 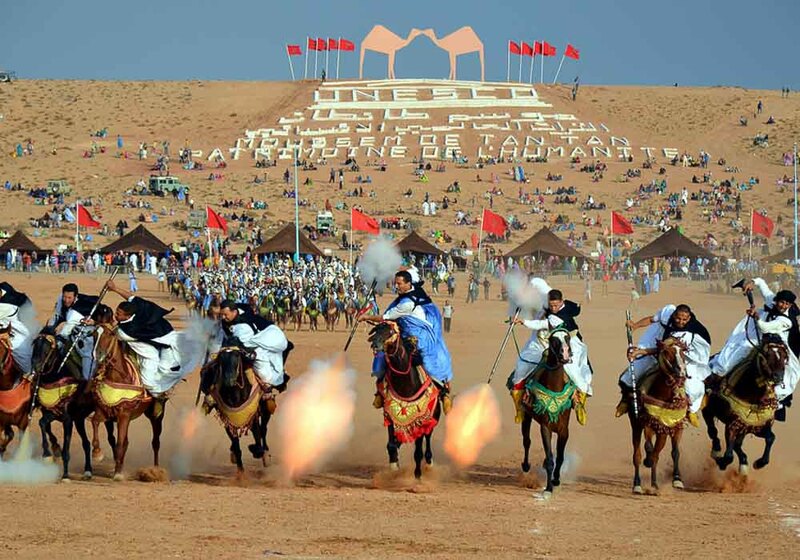 This means it’s a great place for tourists who want to immerse themselves in the real Morocco, and allows you to really enjoy the culture of Meknes that is relatively untouched by modern trends. As ever, the heart of the city is the medina. Ornately decorated gates punctuate the 40 kms of ramparts that surround the city; each is a work of art in its own right. Once inside you’ll find beautiful blue and green murals lining the walls, traditional souks and, in the evenings, an army of acrobats, street-artists, storytellers and fire-eaters who recreate the folk culture that has existed in this part of the world for centuries. 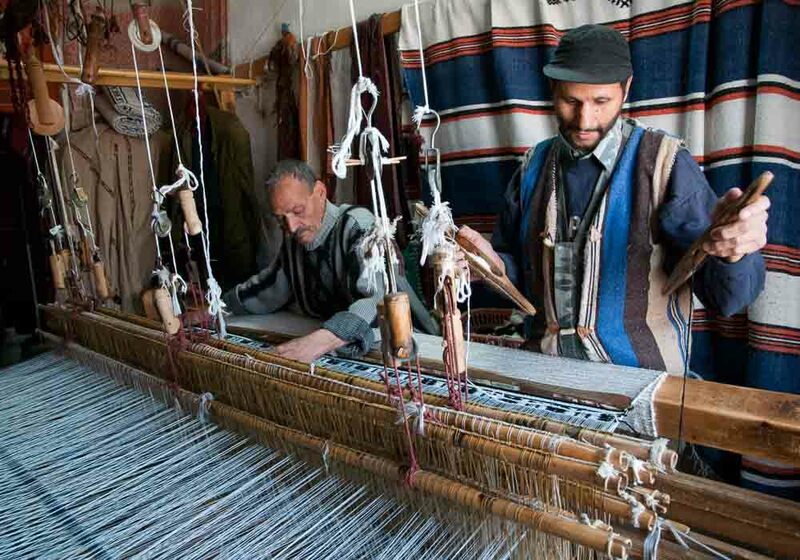 Another important feature of Meknes culture are the craftspeople of the city. Over 50,000 work every day to create woodcarvings, weaving, leather and damascening. 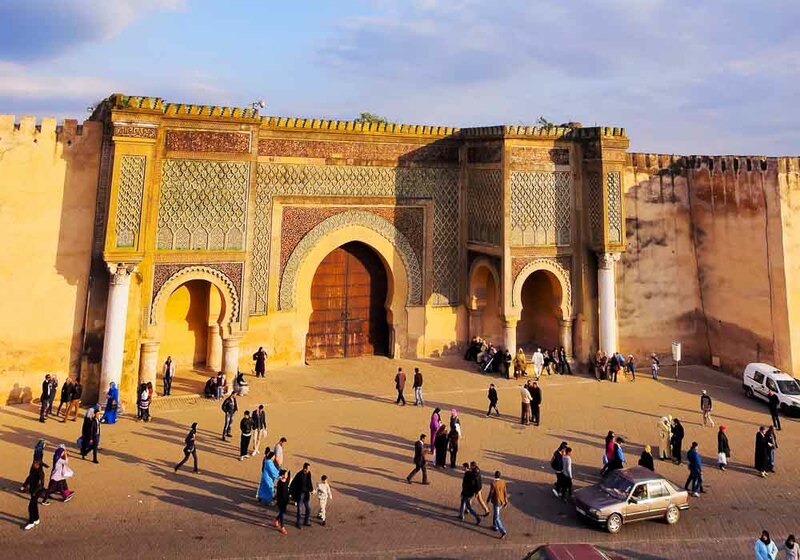 Enter the old imperial city of Meknes through the stunning Bab Monsour gate and you’ll be in a place with plenty to see and do, but without the frantic hustle and bustle you’ll find in Fez, the city’s larger neighbour. 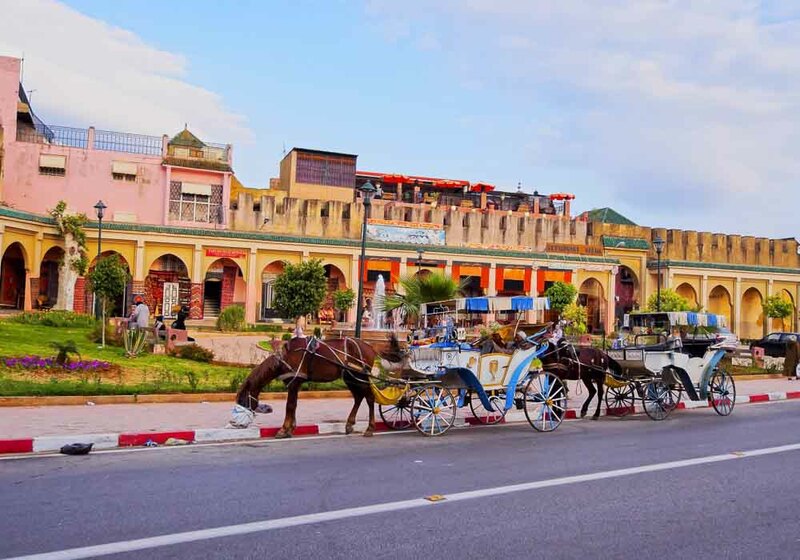 Meknes is a mix of old and new, and a bicycle is one of the best ways to negotiate the narrow streets and alleys that characterise this historic place. 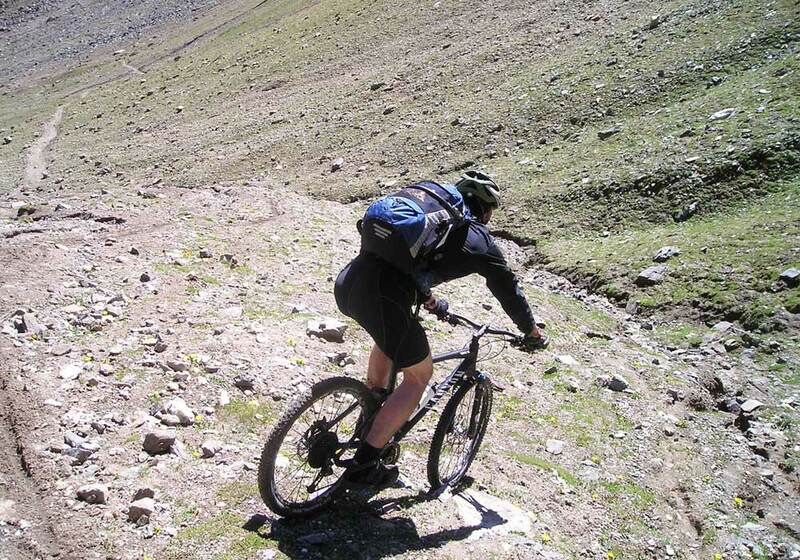 Pedal outside the city limits and you’ll soon be riding through a varied landscape. This is Morocco’s agricultural heartland and fields of olive trees and vineyards spread out in a patchwork before giving way to forests of cedar and oak. 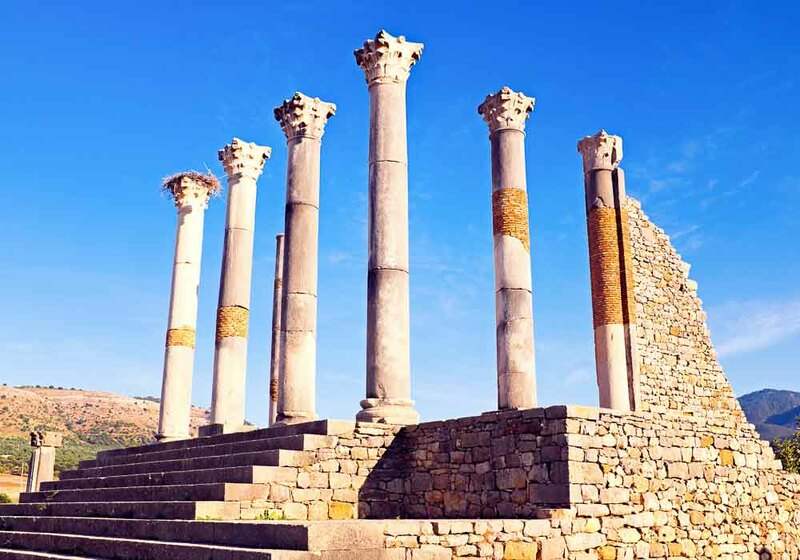 A good destination for cyclists to aim for is the holy town of Moulay Idriss and the nearby Volubilis, a UNESCO World Heritage Site where you’ll find the extensive ruins of a Roman settlement. 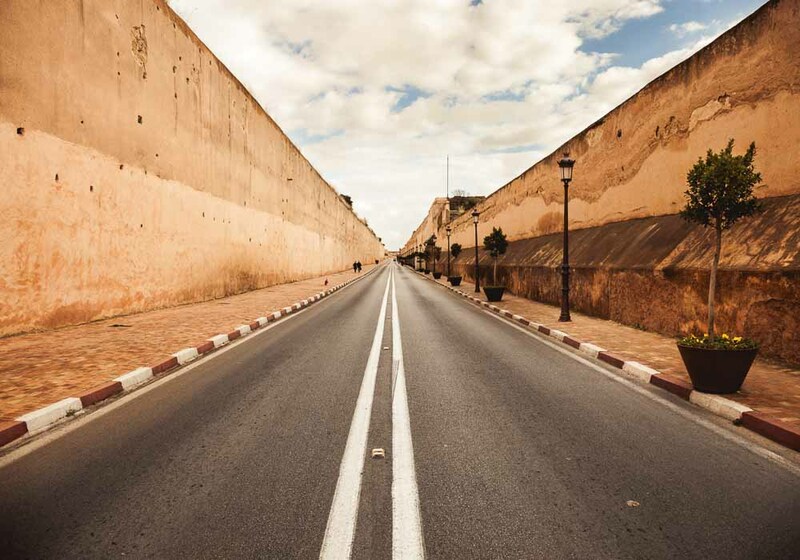 Meknes is a city that has a great deal to offer any biker who visits. Lying on the road between Fez and the coast, Meknes has some great countryside to see as you explore the local area. Mountain roads are commonplace in this part of Morocco, and it’s easy to reach the heights and see some breathtaking views from high up in the Atlas Mountains. Travelling around Meknes also makes more sense on the back of a bike; like many of the older Moroccan towns and cities it’s a place with narrow streets and twisting alleyways, challenging in a car but easy on two wheels. 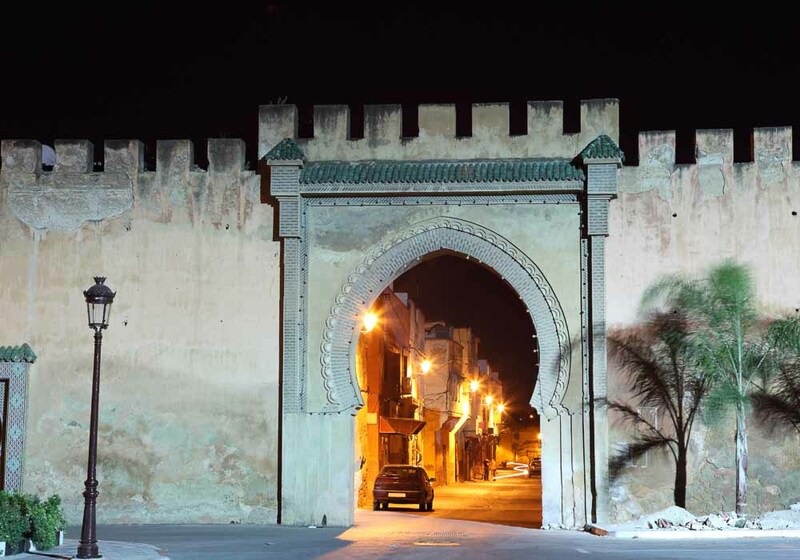 Come to Meknes and enjoy a stay in one of the oldest cities in the kingdom. 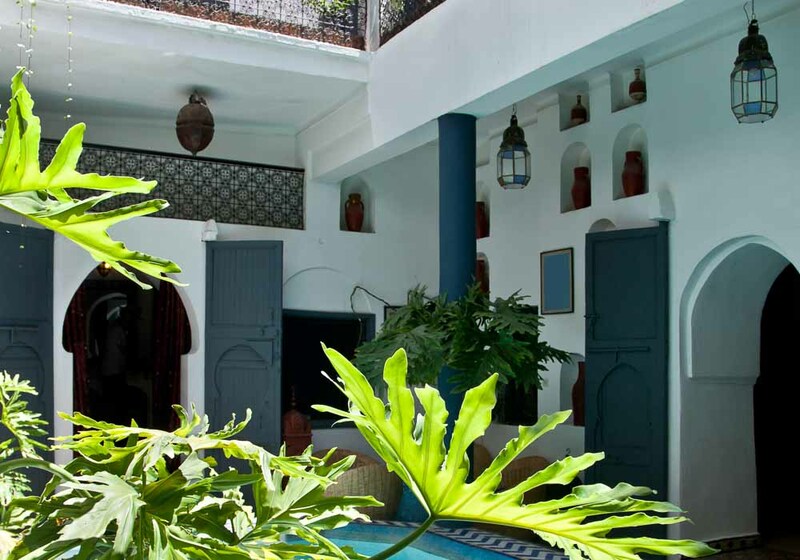 It has possibly the best range of riads in Morocco and these beautiful houses can be found all over Meknes with the largest group around the medina in the old town. 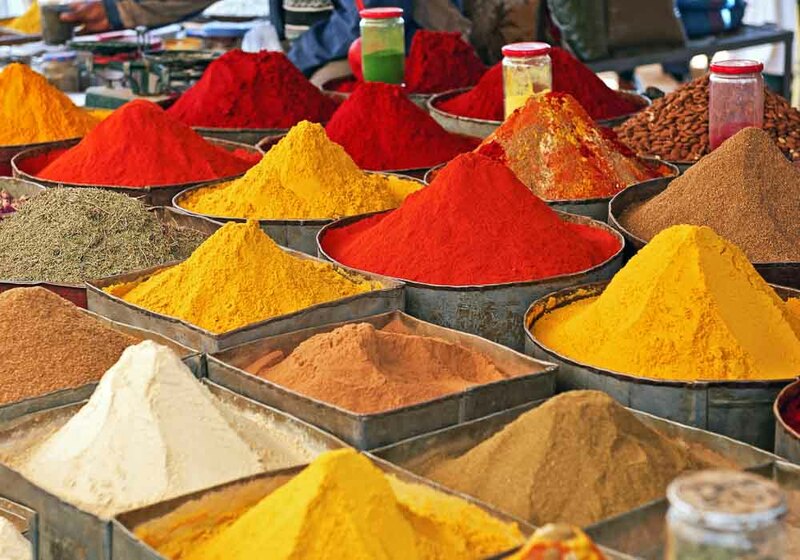 They are often family run and it’s a great way to get have a real Moroccan experience every moment of your stay. 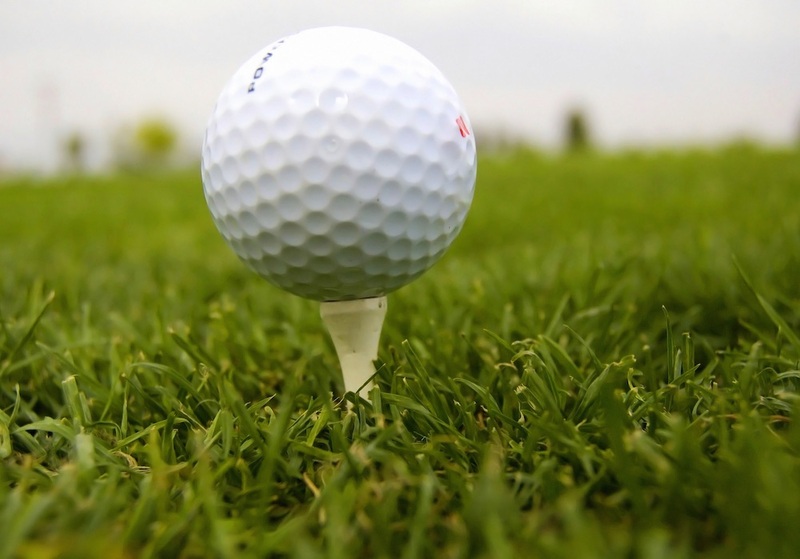 There are many hotels too, many of which have extra features such as restaurants, nightclubs and spas. At the other end of the scale there are several campsites on the outskirts of Meknes for those who want to spend the night under the stars. Meknes is the only one of Morocco’s four Imperial Cities that doesn’t have an airport, so most people travelling here will fly into the airport at Fez or the slightly more distant Rabat. 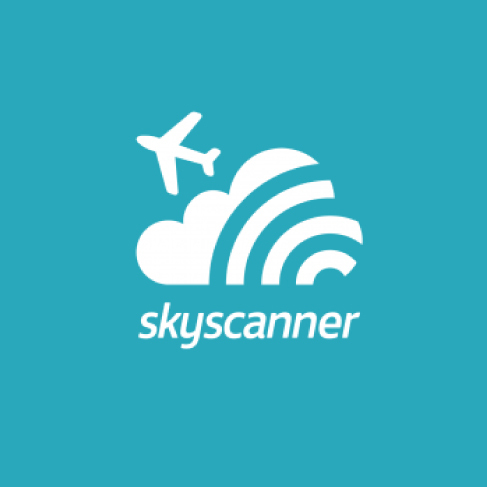 From these cities it’s a simple journey to Meknes along the A2 by bus, taxi or hire car. The main bus station can be found close to the medina, depositing you in the heart of the city. Alternatively you can hop on the train to one of Meknes’s two stations. 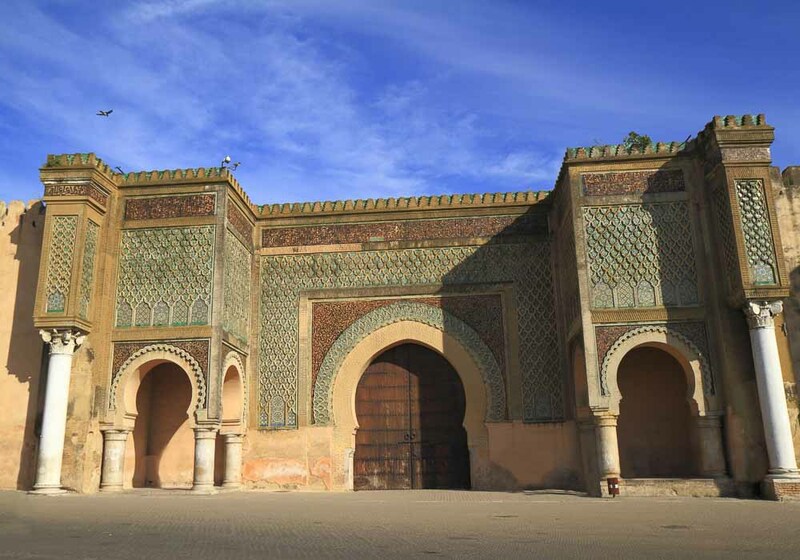 The first, Al-Amir Abdul Kader, is in the new town, while the larger Gare de Meknes is a bit further west. 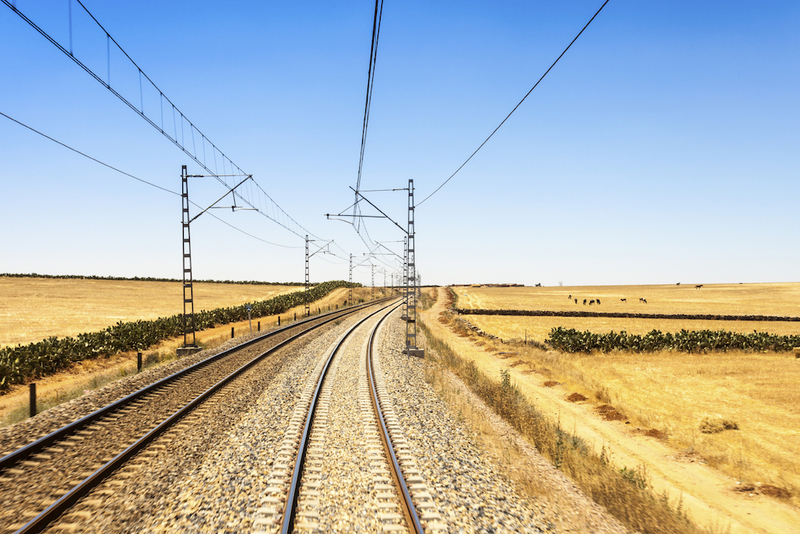 The railway is an easy way to reach Meknes from other large cities including Tangier, Casablanca and Marrakech .